These were the immortal words of Lee Trevino, and although hardly anyone uses a 1-iron these days, the truth is that, in Trevino’s heyday, irons of all shapes, sizes and numbers were pretty difficult to hit. 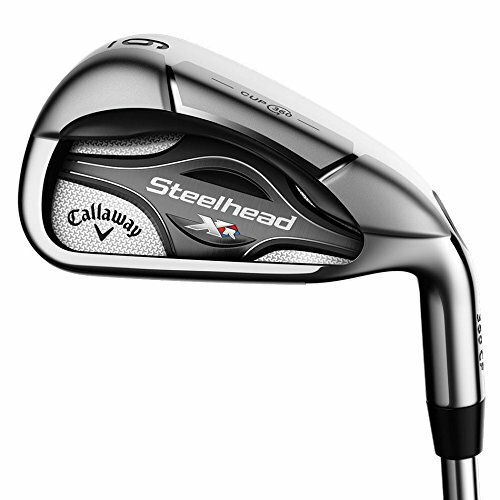 That, of course, has changed considerably in the years since, and Callaway are one of a number of brands to continually break new ground in terms of making irons increasingly user-friendly. 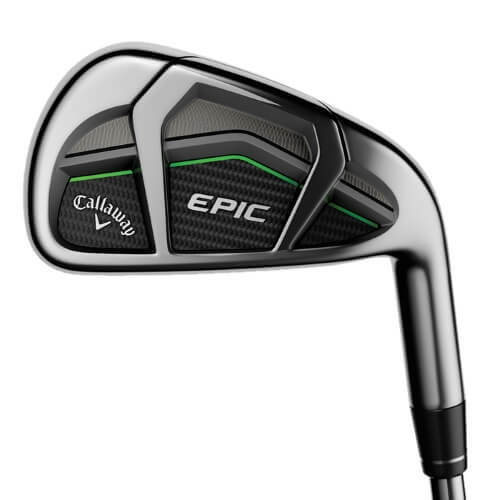 The latest string to their bow is the Callaway Epic Irons set, which, along with the Epic Pros, have made waves in 2017. It is the garden-variety Epics which we’ll be discussing in our review below though, and, as ever, it makes for great reading. 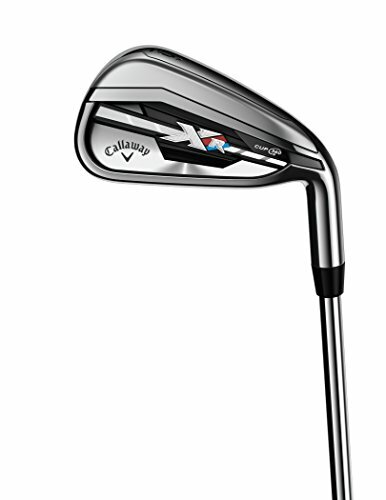 We reviewed the Callaway Epic Irons as part of our Best Golf Irons Review. 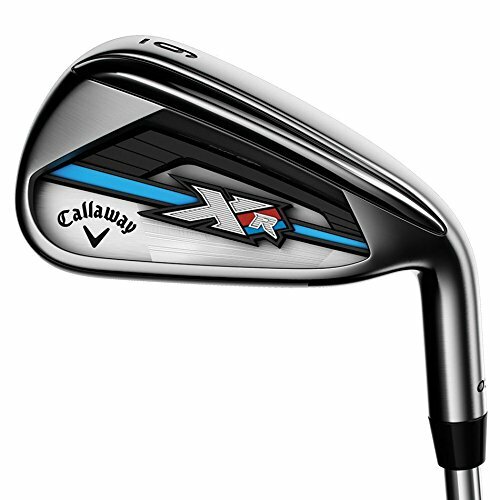 If you already own the Callaway Epic Irons please leave your review in the customer review box at the end of this article. 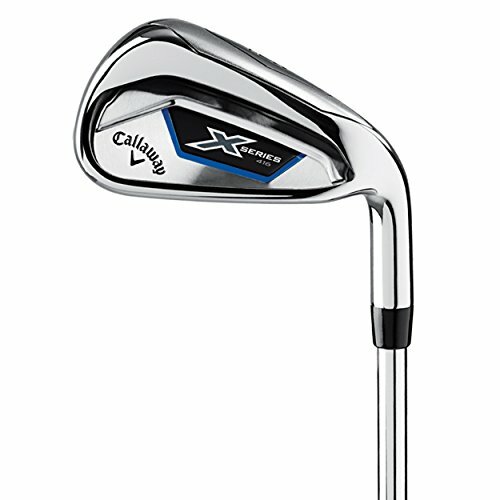 Looking to buy the Callaway Epic Irons? The Epic irons will definitely attract attention – they are beautiful. Mid compact would be a fair enough description of the overall design and they are packed with distance! Suited to a wide range of player so well worth getting your hands on the Epic irons. Use the quicklinks below to navigate our Callaway Epic Irons Review. These are undoubtedly excellent clubs, and the consistency and performance will be difficult to surpass. As irons go, they're exceptionally forgiving too. From top to bottom, they're easy to hit, and, even the low-handicapper can bank on precision and distance control. As an added bonus, they're long - not just in stature, but also in terms of the distance you get. There are two minor drawbacks: firstly, one can't help but feel that a better job could have been done with the sound and feel at impact. Even for the slightest mishit, the shot itself tends to be considerably better than the feedback suggests - especially with the long irons. Secondly, they aren't the cheapest on the market. 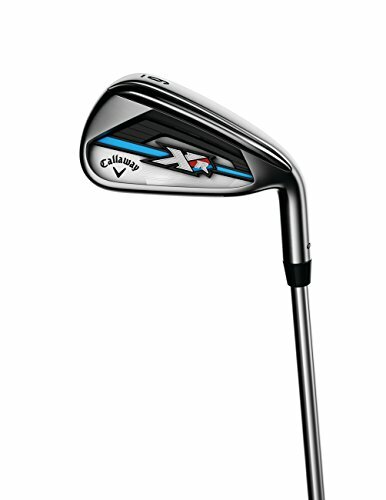 That said, it's definitely a yes from us, and this is a bar raiser from Callaway in terms of iron technology and engineering. With a slick, stylish look to boot, these are going to fly off the shelves, and make a lot of avid golfers very happy. Superb distance control and forgiveness on offer here. The long irons are easy to hit and aid your confidence with pin point accuracy. They are pricey, but they are DEFINITELY great value and you won’t be sorry getting your hands on the Epic irons. There’s a bit of jargon to familiarize yourself with when coming across the Epic irons. Exo Cages, Energy Lenses, Metal Injection Molded Tungsten, Face Cups, Internal Standing Waves – it sounds more like an army artillery than it does a set of golf clubs! But they’re actually all feats of technology. The Face Cup and Exo Cage are nothing new: the former (just 1mm thick at it its thinnest) helps to improve ball speeds for off-center hits, while the latter enables the Face Cup to flex by maintaining the robustness in the face. The Internal Standing Wave is a rush of tungsten, which, at impact, springs to the fore in different points of the face. It’s core purpose is to shift CG down for the long irons, and move it steadily upwards as you get towards the wedges. 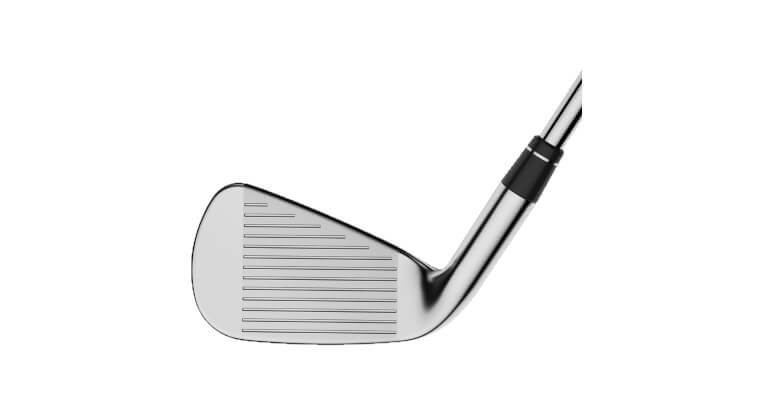 As for the so-called ‘energy lensing’, this simply maximises the speed of the face in the longer irons – but within legal limits (0.83 COR in the 3 to 7 irons). 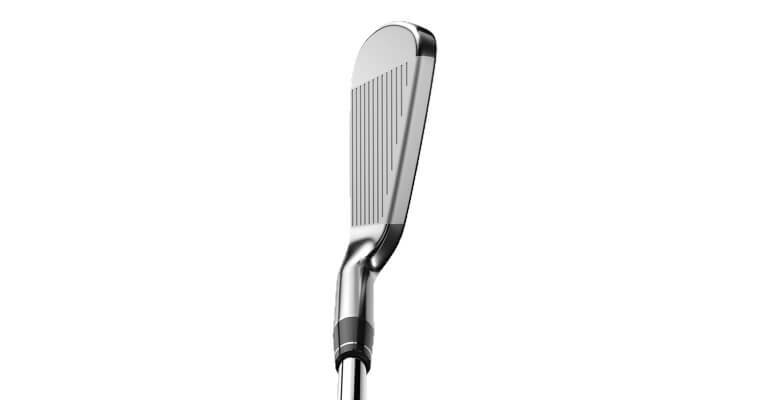 It’s all a very slick operation, and remarkable that such technology can be squeezed into a compact-looking clubhead. 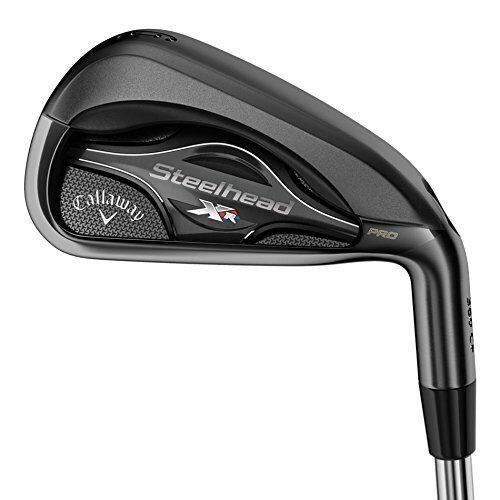 To top off the sense of class these irons exude, the steel option comes fitted with the impressive Project X LZ 95 steel shaft (UST Recoil is the stock graphite option), which brings a lot of stability and balance to the table, and really enhances the exceptional performance these clubs deliver. 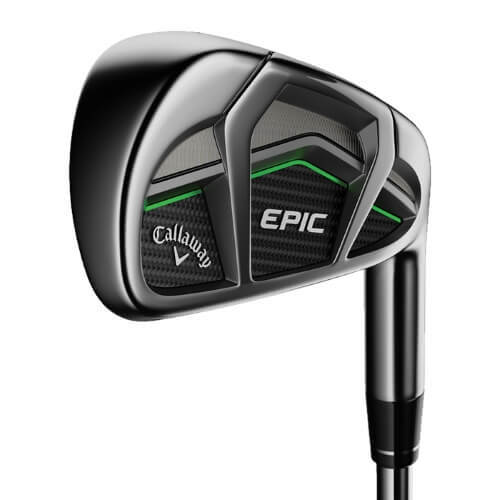 There is a bit of extra distance on offer with the Epic irons. We sampled the Epic Pro Irons too, and there was definitely an extra yard or five with the Epics – more noticeably with the longer irons. But what was far more interesting was the incredible distance control they provide. I couldn’t believe the numbers I was getting on the 5-iron. Hardly any of the 20 consecutive balls I hit were more than 5-10 yards apart (and there were definitely some mishits in there!). You’ll find it difficult to trump that in terms of forgiveness. One drawback was that, on mishits, the sound was a bit hollow. This is a notable contrast with those from the sweetspot, where the ball comes off pretty hot. It’s a bit of an unusual idiosyncrasy, given that distance, launch and trajectory don’t differ greatly. Me? I just thought that was something that could have been ironed out a bit better in the manufacturing. But I don’t want to get too hung up on that, because the overriding takeaway was a very positive one. For the game improvement and mid-range handicapper, you’ll revel in consistent (and substantial) distances. And, even though they are fairly low-spinning irons, there’s more than enough precision to be had for the low handicapper too. Forgiving not to mention exceptionally long. And they look fantastic! The cavity back on the Epics does bear some resemblance to the Big Bertha OS irons, although they are appreciably smaller, and more compact. The view from address is a peachy one: the top line is ample, the sole is slightly wider than average, and there is a smidge of offset to give you that sense of cushion. 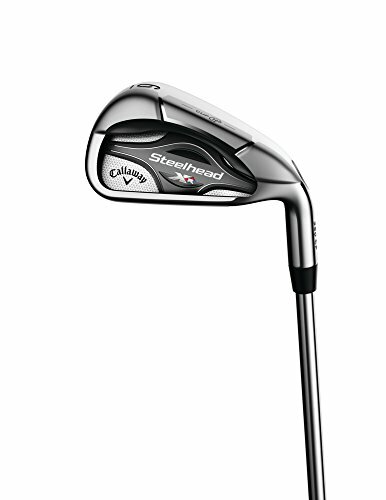 But the face is still streamlined, and these are by no means bulky irons. 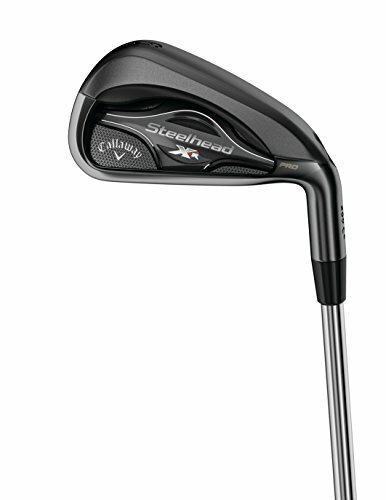 They also feel pretty light, and with the classic sleek Callaway design, better players won’t be scared away. ‘Mid compact’ would be a fair description from 4 to wedge. I also think they have done a good job putting the finishing touches to the rear of the club, with the carbon fiber accentuated by the pleasing tinge of green above the branding. By no means is this a rip-off – nor is it anywhere near some of the price tags you’ll find at the top end of the iron spectrum. But invariably when you’re being asked to fork out close to $2,000, you want to know what you’re going to get in return. The answer here, is plenty. There are enough gains in terms of distance and forgiveness for the beginner or high handicapper to extract good value here, while the single figure or mid-range player will be very enchanted with the performance these clubs deliver. And, as a bonus, they sport a classy look that strikes the perfect balance between being compact, but with a degree of offset. Whatever you’re using now, these are likely to be a significant upgrade, and will shave shots off your score. So for this kind of price, that’s money worth spending.